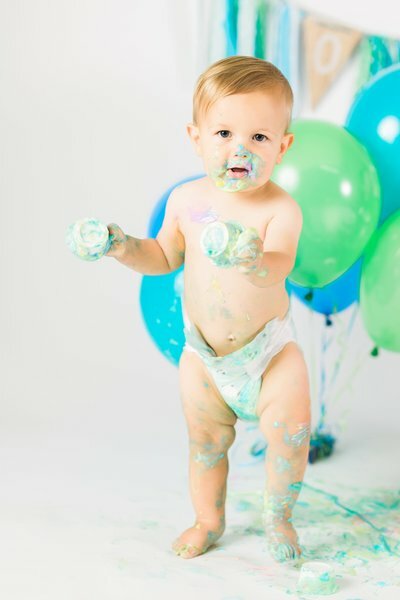 Studio portraits are perfect for photos of baby milestones, cake smashes, and kids being kids! My clients love their stylized photos with plenty of personality. 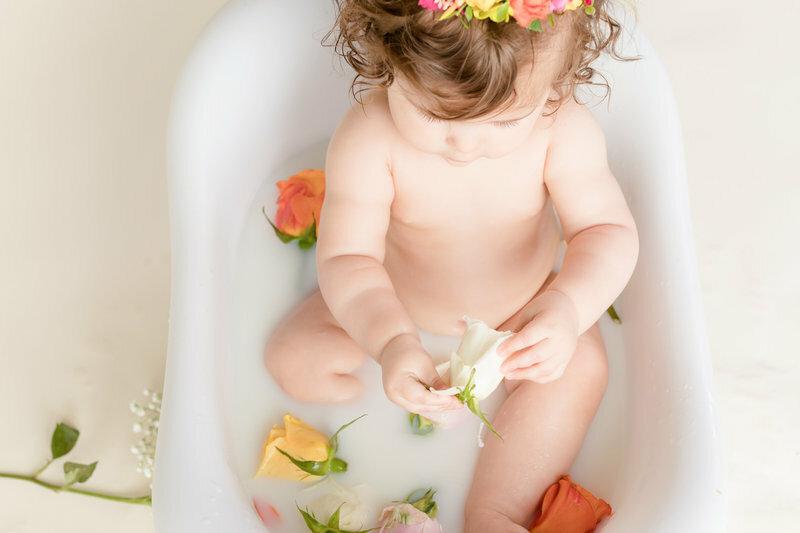 And I love creating beautiful images of their children while making the entire experience fun and relaxed for everyone! 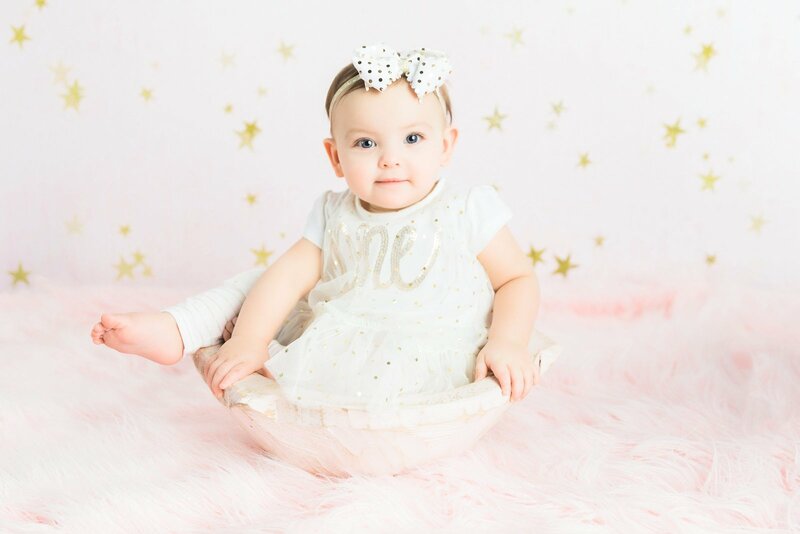 For your photo shoot, we’ll plan colors and themes that complement your child's style whether that’s a unique background or a more natural look. While the studio session focuses on the children, we can always add a family pose right outside the studio in The Market Common. "There are only two lasting bequests we can hope to give our children. One is roots; the other, wings." 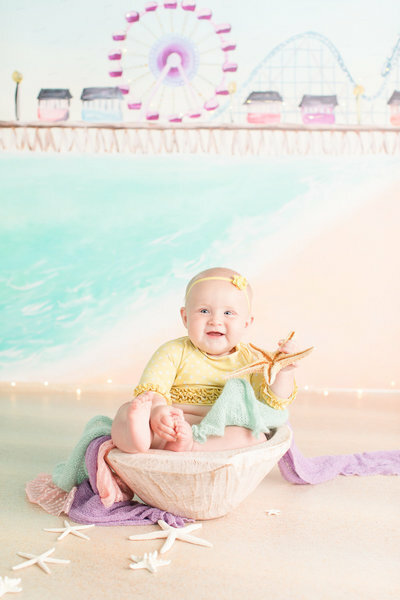 In 2015 I partnered with Crystal Lee Photography to create a gorgeous 1,300 square foot studio space in the heart of Myrtle Beach. By combining our talents we can offer a range of photographic services that cover almost anything you could possibly need. We are conveniently located in The Market Common. CLICK HERE to view the market common photographers website and see what we have to offer! Finished images are ready 1 week after your session. Your photos are delivered in an online gallery that can be shared with family & friends. To save the photos to your computer simply click the download button. 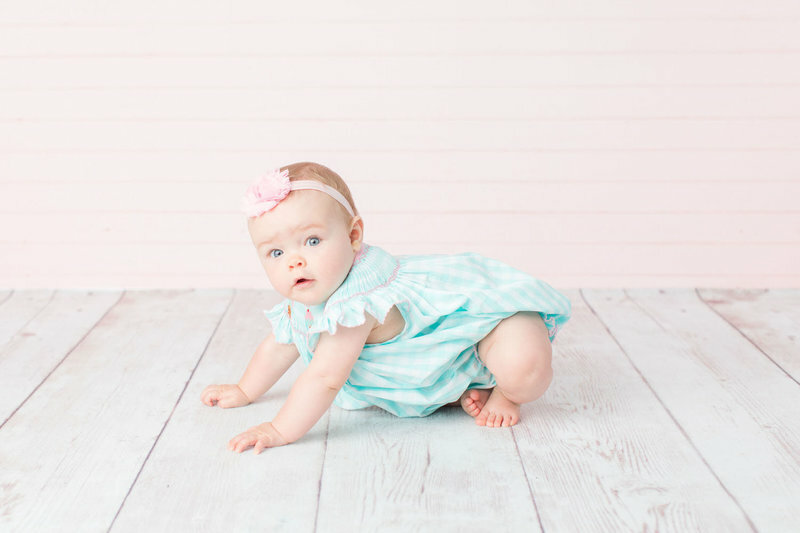 I photograph babies (6 months & up) and children in studio. What kind of sessions do you offer in studio? No way! All of my packages come with high resolution images and a print release. You will only ever see a logo on your images when I've shared them to social media. Will the photos we receive have your logo on them? Do you provide a flash drive? Lots!! The studio has a variety of both solid and themed backdrops available. We can discuss your background preferences during booking. What backgrounds do you have? 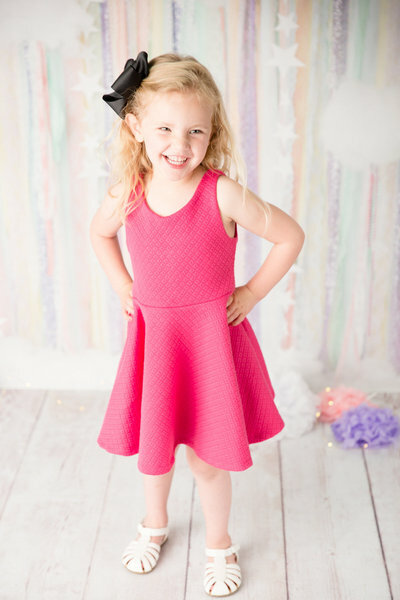 I want your portraits to be truly remarkable and your session to be fun for both you and your kids! 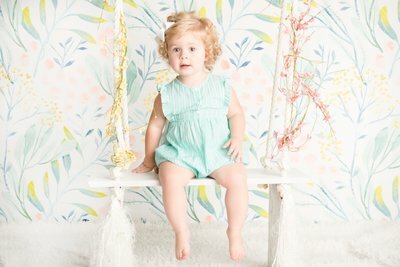 I have plenty of unique backdrops that are colorful and stylish. I also have simple backgrounds that are great for clean looking images. 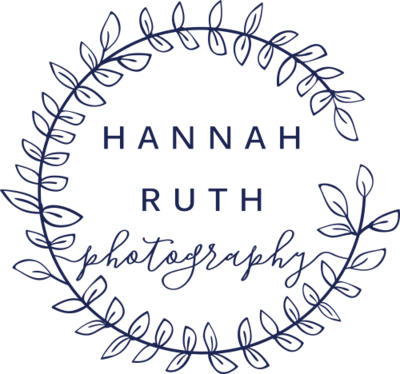 I’d love to plan your ideal photo shoot and spend time with you and your children creating stunning images in our comfortable studio. Themed mini sessions are available at various times throughout the year. Follow me on Facebook for details & notifications.